Under the brand name Stomacare, Basko Healthcare is one of the international leading manufacturers of stoma belts. Our R & D department is in constant dialogue with stoma therapists, clinics, patient groups and the retail trade in order to fully align innovative product developments with the wishes and needs of the user. Are you or your client a ostomy patient who is athletic or physically active e.g., at work, while gardening or practicing hobbies? Do you regularly lift more than 5-7 kg, e.g. while shopping? If one or more situations apply to you, a Stomacare Belt will help support your abdominal wall, help prevent fractures (parastomal hernias) or provide additional support in the event of an existing fracture. Here you will find a complete overview of all Stomacare belts and accessories. 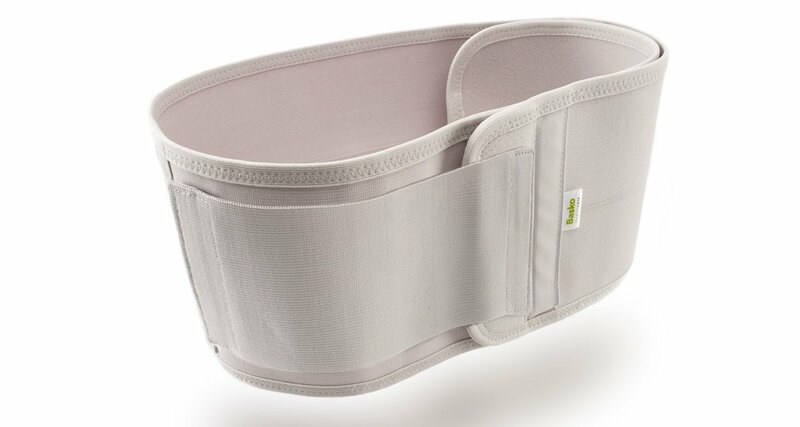 Stomacare belts are used primarily as post-operative support of the abdominal wall and prevention of prolapse among others with physical activities (playing sports, gardening, etc.) and offer optmal support.